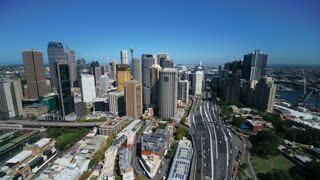 Aerial Australia Sydney April 2018 Sunny Day 30mm 4K Inspire 2 Prores Aerial video of downtown Sydney in Australia on a clear beautiful sunny day. 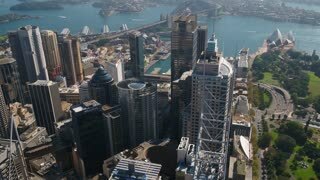  Aerial Australia Sydney April 2018 Sunny Day 15mm Wide Angle 4K Inspire 2 Prores Aerial video of downtown Sydney in Australia on a clear beautiful sunny day. 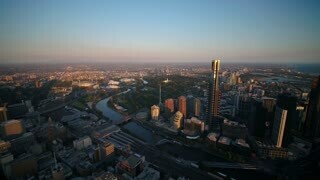 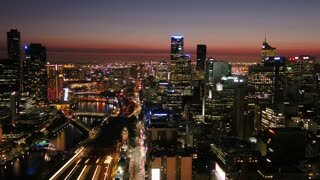 Aerial Australia Melbourne April 2018 Sunset 15mm Wide Angle 4K Inspire 2 Prores Aerial video of downtown Melbourne at sunset. 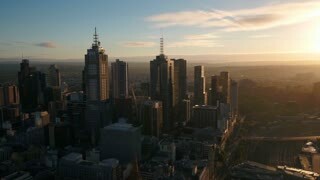 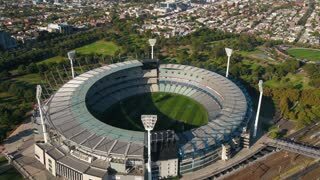 Aerial Australia Melbourne April 2018 Sunny Day 30mm 4K Inspire 2 Prores Aerial video of downtown Melbourne on a sunny day. 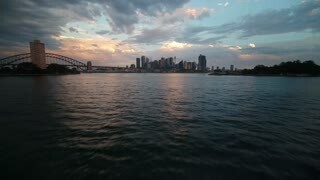 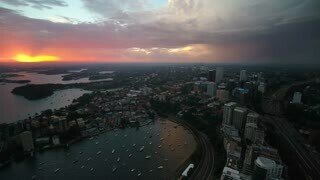 Aerial Australia Sydney April 2018 Sunset 15mm Wide Angle 4K Inspire 2 Prores Aerial video of downtown Sydney in Australia at sunset. 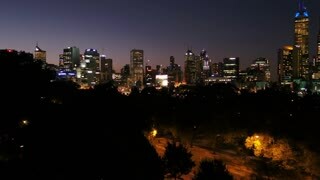 Aerial Australia Melbourne April 2018 Night 30mm 4K Inspire 2 Prores Aerial video of downtown Melbourne at night. 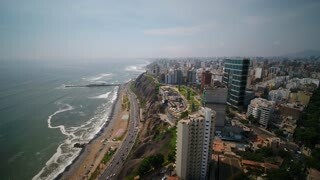 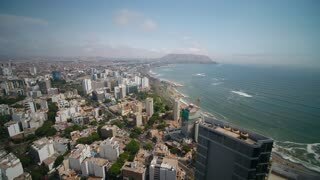 Aerial Peru Lima Larcomar February 2018 Sunny Day 4K Wide Angle Inspire 2 Prores Aerial video of downtown Lima in Peru on a sunny day. 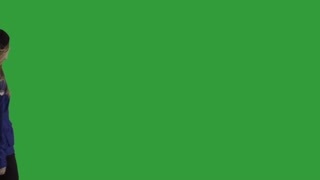 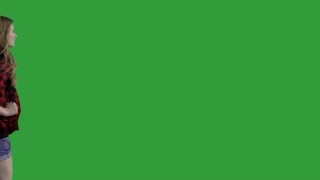 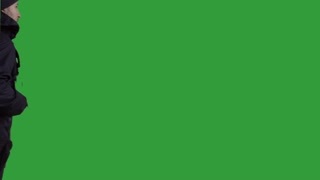 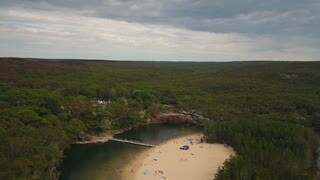 Aerial Australia Sydney Royal National Park Wattamolla Beach April 2018 Overcast Sunny Day 30mm 4K Inspire 2 Prores Aerial video of Royal National Park at Wattamolla Beach just outside of Sydney Australia on a partially cloudy day. 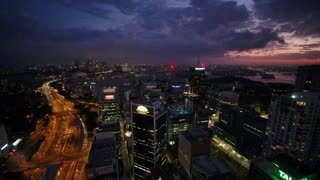 Aerial Australia Sydney April 2018 Sunset 30mm 4K Inspire 2 Prores Aerial video of downtown Sydney in Australia at sunset. 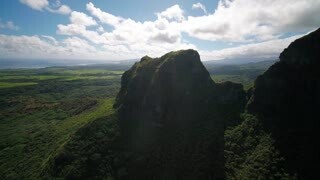 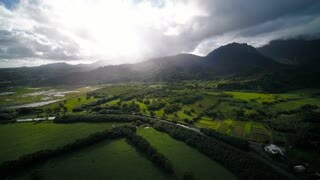 Aerial Hawaii Kauai Anahola Mountains November 2017 Sunny Day 4K Wide Angle Inspire 2 Prores Aerial video of Anahola Mountains on Kauai island in Hawaii on a sunny day. 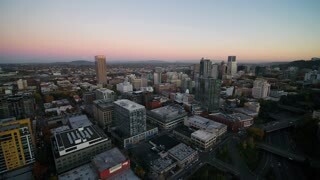 Aerial Oregon Portland NW Downtown November 2017 Dusk 15mm Wide Angle 4K Inspire 2 Prores Aerial video of downtown Portland at dusk, just after sunset. 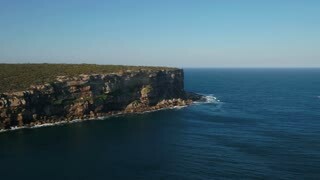 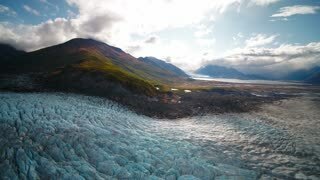 Aerial Australia Kalimna West Rigby Island SE Coast April 2018 Sunny Day 30mm 4K Inspire 2 Prores Aerial video of a park along the south east coast of Australia. 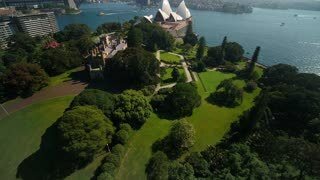 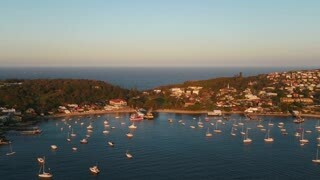 Aerial Australia Sydney Watsons Bay April 2018 Sunset 30mm 4K Inspire 2 Prores Aerial video of Watsons Bay with Sydney in the background during a beautiful sunset. 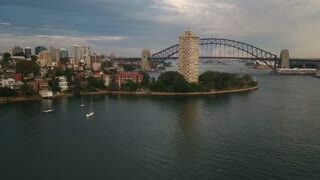 Aerial Australia North Sydney April 2018 Night Thunder Storm 30mm 4K Inspire 2 Prores Aerial video of downtown Sydney and North Sydney in Australia on a storming thunderstorm night. 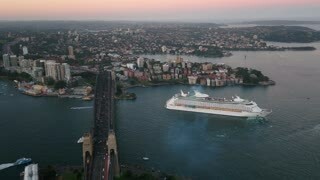 Aerial Australia North Sydney April 2018 Partly Cloudy Day 30mm 4K Inspire 2 Prores Aerial video of downtown Sydney and North Sydney in Australia on an overcast day. 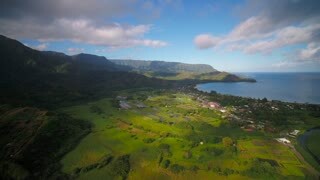 Aerial Hawaii Kauai Hanalei Bay November 2017 Sunny Day 4K Wide Angle Inspire 2 Prores Aerial video of Hanalei Bay in Kauai Hawaii on a sunny day. 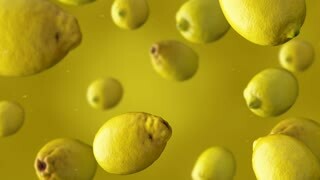 Water Splashing. 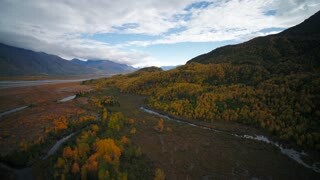 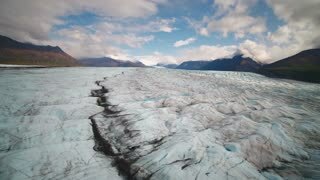 Shoot on Digital Cinema Camera in slow motion - ProRes 422 codec.